There’s something neat about rotary mags. 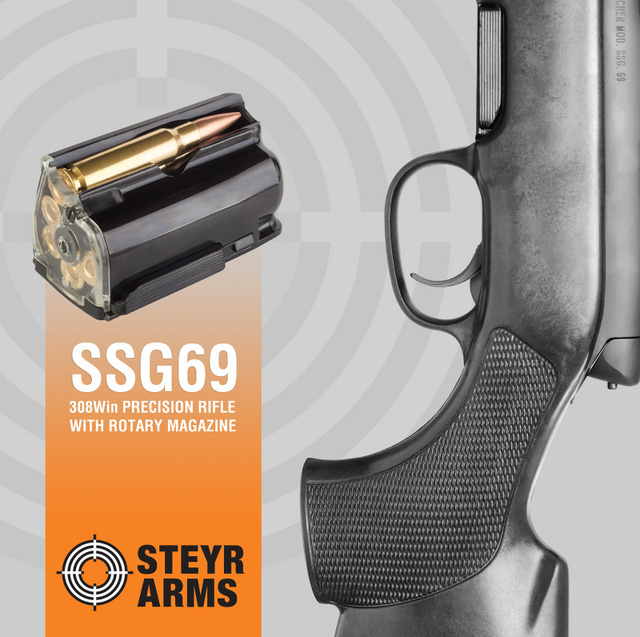 This entry was posted in ammunition, rifle and tagged 308Win, bolt action, SSG69, Steyr. Bookmark the permalink. 5 Responses to Rotary magazine. Neat. First I have heard of them. Posted. I love rotary magazines, from the 10-22 to the old Savage 99. What I’d really love is to get my hands on the drawings for the Krag rifle’s amazing magazine system. 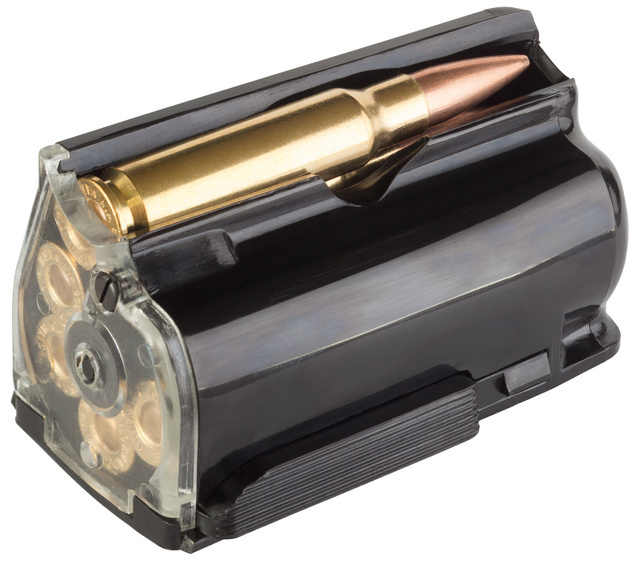 With it, you can open a door and add loose ammo, and closing the door pushes the round into the magazine without having to open the bolt or go through the action, so the rifle stays ready to fire the whole time. Anyone know where I can find those drawings? Or anyone willing to sell me a “sporterized” or “kit” Krag for cheap. so I can take it apart and poke at it myself? I’m with Rick; I have a 10/22 and an old Savage 99E, and the magazines are just… nice. My 1961 Savage 99E (.308 WIN) has never failed to quickly load and never failed to feed, not once, in the 51 years I’ve owned and shot it. It was my 18th birthday present from my Dad.